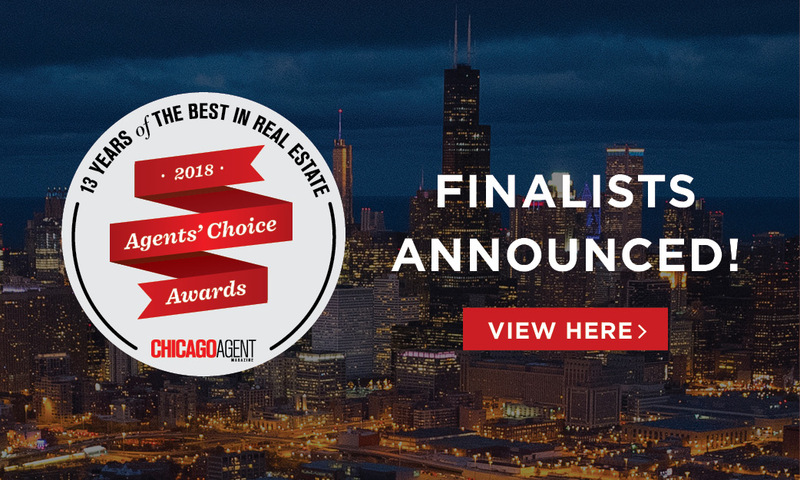 Chicago Agents’ Choice Awards 2018 Finalists – Revealed! The votes are in! 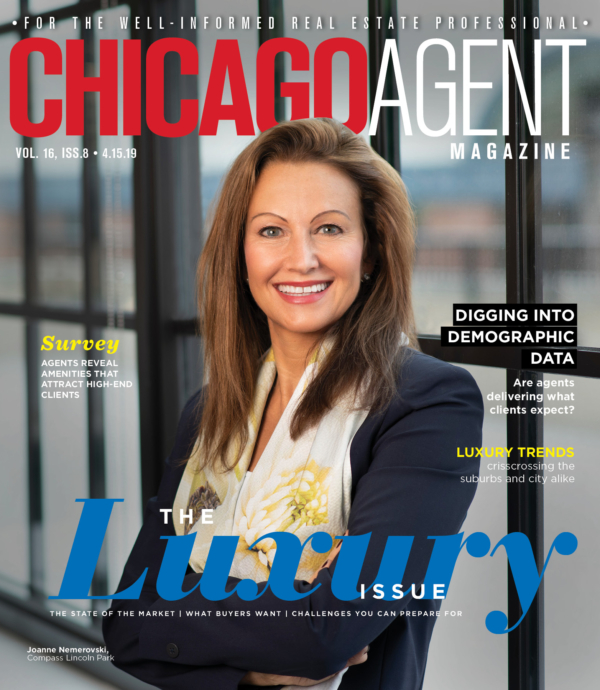 Thank you to the many members of our real estate community, who submitted thousands of votes and shared their enthusiasm for this year’s Agents’ Choice Awards. We’ve tallied up the votes and determined the three finalists for each category. Winners will be published in print and online on Oct. 22.